Last week I did a video about our identities and how we connect to the roles in our lives. In case you missed it, you can check it out here: Identity Crisis: Why You Need to Love Yourself or Lose Yourself. It resonated with many of my readers, so I knew that I had to keep the conversation going when I discovered Brad Lomenick this weekend on a podcast. There are three moving parts to this puzzle. 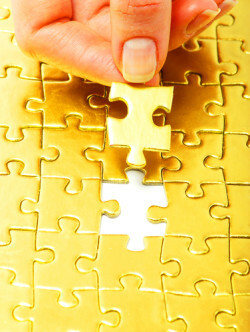 And the reason why we feel lost is because we identify with the wrong puzzle pieces. They are Identity, Calling, and Assignment. Simply put, your identity is who you are. This is your foundation. The big picture of your life that is unchanging. I am Tami. My parents are Frank and Barbara. I was born and raised in California and moved to Colorado in my twenties. I am a Marine Corps veteran. Your calling is why you’re here. Why do you get up in the morning? What is your overall purpose in this life? Many people don’t give enough thought to this piece of the puzzle. They simply do what they do. Until it suddenly feels like not enough. There is a really powerful Ted Talk by Simon Sinek called Start With Why. (Also a book!) It has a message that applies to both our personal lives and business. Definitely worth a watch! Simon talks about how we easily know what we do, but we don’t give it much thought as to what our belief is, our cause, our why. This is where your strengths and your passions come together. It took me a long time and a lot of self awareness to discover mine. It is soooo worth it! My calling is to inspire others to make lifestyle changes to fully elevate their lives to the next level…whether that’s with their health, career, or personal development. Your assignment is what you do. These are the chapters in your book of life. The roles that you play throughout your life. When that assignment comes to an end, we are left feeling lost because we tell ourselves that our identity IS that assignment. It really doesn’t have to be as scary as we make it out to be. If you simply know that it is an assignment, you find a new assignment. It doesn’t change who you are at your core. That sky level view of your life stays the same. Your purpose stays the same. You find a new way to express it through a new assignment. Simple, right? There’s no need to feel lost, girlfriend! I have worked as a burger flipper, a cashier, a software developer, and now as a Wellness & Lifestyle Coach. I’ve been a loving partner in some amazing relationships and I have life-long friendships that I treasure. When you have your calling nailed down, it will give you clarity on your identity and your assignments. This is why I absolutely love working with my clients on my Find Your Passion program. 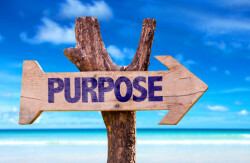 Finding your purpose can make all the difference in the satisfaction in your life. It is truly a journey. Many times we talk ourselves out of it as “it’s not practical“. Or maybe we don’t quite know how it could be possible. The key is you never know until you start doing the ground work and the soul searching. 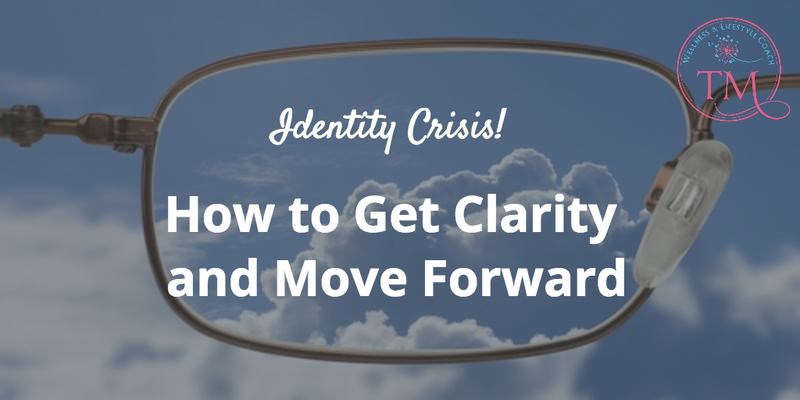 Download your FREE worksheet below to help you get clarity finding your identity, calling, and assignments! It can be simple if you let it! Once you have your answers, comment below and share!! Be sure to listen to the full podcast of Brad Lomenick for a full hour of inspiration! Grab your “Identity – Calling – Assignment” worksheet…It’s FREE! Your details are safe with me! You can unsubscribe at any time.